Yesterday Nazim and I caught the gas company representative taking off our gas meter and installing a smart meter. He never even heard of any dangers, didn’t know what EMFs were either. Our choice was let him finish his job or have the gas turned off. I immediately called the gas company and told them in no uncertain terms that I was exercising my right to “opt out” and she put me on the list to have it removed which I will now have to pay them to do in order for a real meter reader person (I guess I helped save one persons job) could still be employed to do. So there you have it folks it is not just the electric company, now it is the gas company. I already paid $75 to Southern California Edison, whose bills are outrageous with their 5 tier charge system, to opt out and pay an extra fee monthly for not having the smart meter. We are in the process of going solar right now with a company called SunRun. Here is a little review for you as we ask ourselves just how much EMF smog can we as well as the rest of our two legged and 4 legged families handle physically when it comes to smart meter radiation risks? Smart Meters are electric and gas meter reading devices being installed all over the US as a first step in creating a national smart grid. Designed to enhance energy efficiency and make widespread adoption of renewable energy easier, Smart Meters are radio transmitters that communicate data from homes and businesses to the gas and electric company through a matrix of radio signals. They allow people to measure and monitor their own energy consumption in order to reduce it. Are Smart Meters health hazards? Smart Meter radiation emissions are both greater in volume and more frequent than power companies admit, according to more and more independent EMF specialists measuring them. And consumers are getting concerned. 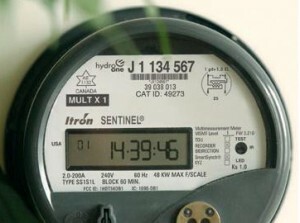 Large groups of citizens are complaining that their Smart Meters are over-billing them. Public meetings are being held over the country to discuss this, and many cities have come out in favor of a smart Meter moratorium until the issue is resolved. But now there are growing numbers of activists who are protesting against Smart Meters for another reason. They contend that the radio frequency (RF) Smart Meters emit is harmful to human health. People living with the meters are claiming mild to severe symptoms that are all over the board: Concentration and memory problems, dizziness, tinnitus, heart palpitations, headaches, sleep disruptions, nausea, anxiety and behavioral problems in children. People are especially concerned about certain groups who are vulnerable to Smart Meter health risks, such as children (who absorb radiation at a greater rate than adults), electrosensitive people, people with pacemakers, and chronically ill people whose immune systems are compromised. Power companies seem to be unable to give consistent, believable answers about either how frequently Smart Meter radiation is emitted—or what the peak power is of the radiation signal at certain distances. Some representative say the meters transmit RF six times a day; others, once an hour. Independent RF specialists have measured them every 45 seconds, or even twice in a minute. As for peak power of Smart Meter radiation signals, there is even more confusion. Power companies maintain that the RF transmissions are well within FCC standards, that they transmit data for only a fraction of a second and are far weaker than other everyday radio frequency emitters, such as cell phones, cell towers and Wi-Fi. Putting aside for a moment the debate over the safety of even these “everyday” RF emitters, there’s reason to doubt these assurances from power companies that Smart Meters are safer than these other devices. Independent environmental EMF consultants have found that peak pulses are far greater in intensity than the “average pulse” that many utility companies claim—sometimes up to 1000 times more powerful than a cell phone. (1) Because of the skewed and inaccurate way in which they figure the number of pulses per minutes, their figures of an “average” pulse is greatly reduced. Indeed, assurances of utility companies are reminiscent of promises that have been made over the years by plastics and chemical manufacturers who initially claimed that what they were producing was safe. But aside from any of this, what’s important to understand is that the FCC safety standards are based only on thermal effects of radiation, meaning: How high can radiation go before the body tissues start cooking? Research has shown that the thermal effects of microwave radiation are not the only effects to be worried about. There are also non-thermal effects of RF that are very disturbing. One of the most informative reports written on the subject is the Bioinitiative Report of 2012. Authored by 29 independent scientists, researchers and health policy professionals from 10 different countries, this report clearly documents evidence that numerous health problems are created by exposure to RF, including DNA breakage and cancer—and this, at levels far below the FCC standards. The report is recognized by the European Parliament, the European Environment Agency, and the Breast Cancer Fund, among others. An independent research team, Sage Associates, published a report entitled “Assessment of Radiofrequency Microwave Radiation Emissions from Smart Meters”. The conclusions of the research team include the fact that smart meters often may not even comply with Federal Communications Commission (FCC) safety standards—which, in themselves are insufficient for measuring radiation levels in smart meters. Set back in 1996, FCC standards were based on studies with healthy 6’2”, 220 lbs men exposed for short periods of time–very different from the situation with smart meters, in which women, children and people in fragile health are continuously exposed to the radiation, often from more than one smart meter. Furthermore, other sources of radiation (such as Wi-Fi, cell phones, and other wireless devices, all present in today’s homes) were not present in the testing. For all these reasons, the report strongly cautions that smart meters are not safe. The World Health Organization (WHO) and the National Toxicology Program have also studied the effects RF on human health. Their updated results are that, among other things, RF can significantly increase the risk of glioma, a deadly brain tumor. The SAFE-CONNECT PLUS+ website (Please note: I just tested this link which belongs to my good friend Cynthia Williams and the warning signal that comes up is bogus, this is a legitimate business and is merely my friends affiliate site) and Cynthia Williams can offer further information about how to obtain protection from EMF smog for many things such as your cell phones, your home and even personal items such aa pendents that can be worn by you and your family members. We can think of what SAFE-CONNECT+ can provide us with as being something like an invisible shield. There are no warning signs about health risks that come with a Smart Meter. And at this point, you may or may not be able opt out depending on where you live. But it seems advisable, that if you have been suffering from any unexplainable ailments since the installation of your Smart Meter (or your neighbors if you opted out), you might want to look into how you can have it removed or finding protection against the RF emitted by the meter. There are companies that specialize in protecting us from EMF smog such SAFE CONNECT PLUS+ Just to be safe be sure to take advantage of this technology for yourself personally and also for your home. What can we do physically to reduce the oxidative stress and inflammation that this type of exposure toEMF smog causes us? 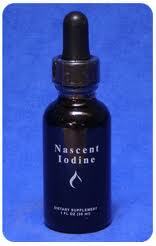 Nascent Iodine is an option. 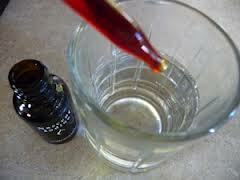 To protect my thyroid on a regular basis I use several drops of Nascent Iodine every day in a small amount of water every day. 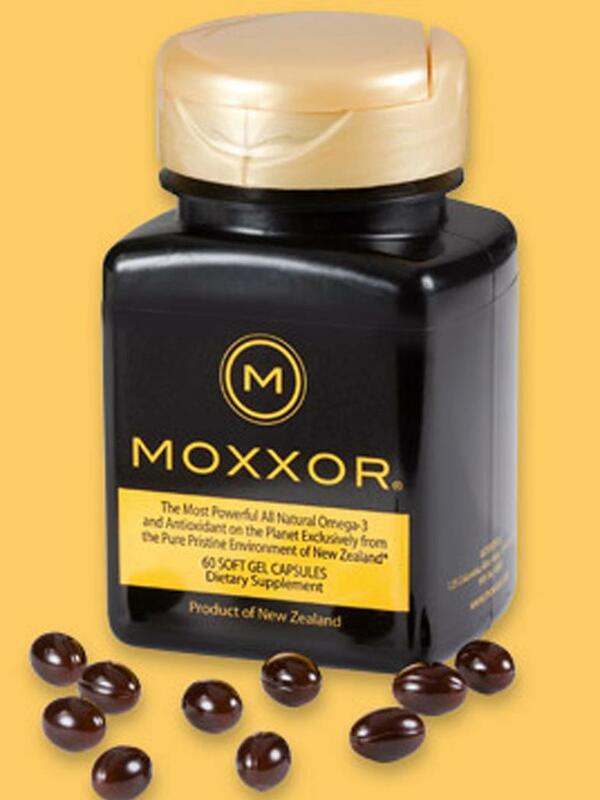 I also take and recommend a powerful superfood called Rejuvenate plus. My husband and I put one or two scoops in our fresh veggie and fruit smoothie every morning. 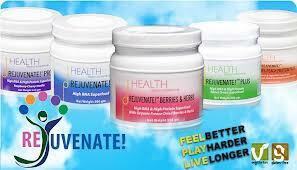 There are several different types of Rejuvenate besides the plus formula so you can choose which is right for you. For overall health and well being I recommend the BEMER device be used daily and then a phase in period to the BEMER sleep system. Please watch this Youtube video for a brief introduction to the benefits of daily BEMER use. Please also refer to my Celestial Musings Blog entitled What are you doing to combat electronic smog bemer to the rescue. 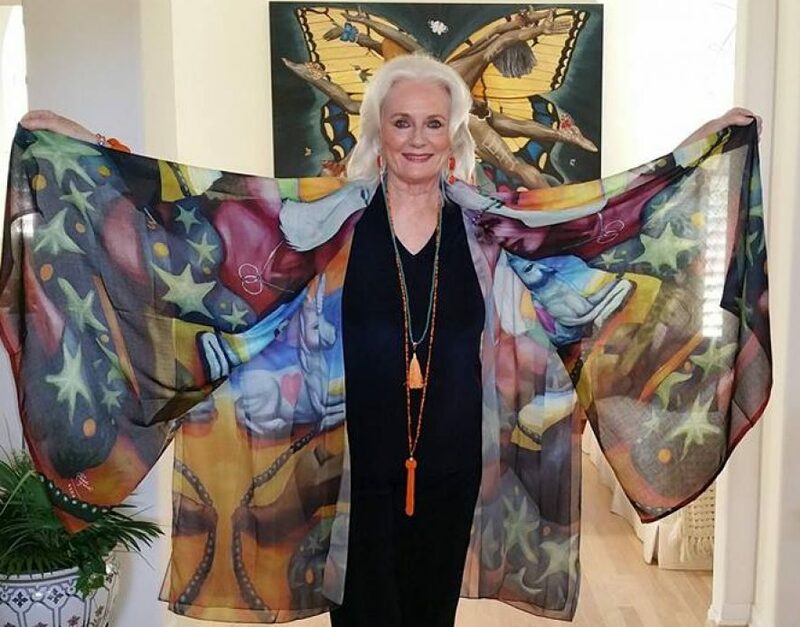 And watch this wonderful BEMER video here: Feel free to connect with me on any of these items or merely click the links and go right to the respective website. Smart meters are terrible and a rip off downunda…. and I think you will find Californians have very cheap energy compared to those of us near Sydney Australia. Our electricity bills are an abomination and can easily top $1100 per quarter in the winter months even though we go without heaters in our kitchen/eating area 24/7… they also often guess the electricity amount and there is little you can do to make them do it properly…. You are so right, but our energy bills are outrageous, for us between $500 and $1000 per month with HVAC off. We’re going solar and in that process right now. Our solar expert said the smart meters are horrible financially for everyone but he didn’t know about the health risks until I shared that aspect with him…stay safe downunda my friend! We have just signed a contract to go solar on our home and make our solar company our new energy company. We got a deal from a wonderful representative who is having the entire installation cost of which is over $30,000 done for free, their company installs every thing to do with it, insures,and maintains it for free or rather this is part of our deal. we signed a 20 year lease for a fixed low monthly cost. We are well under way now and find it very exciting!